The Healthy Hoff: Mary Had A Little Lamb...But She Didn't Eat It! 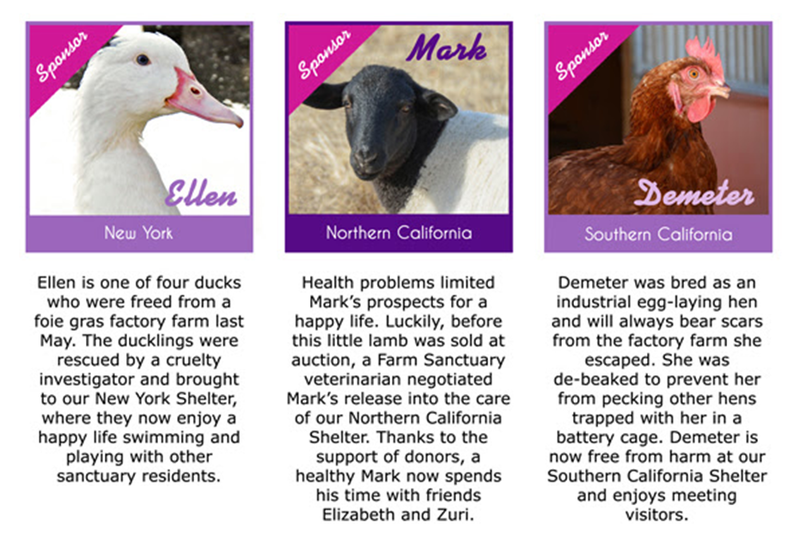 Become A Sponsor Parent through the Farm Sanctuary Adopt a Farm Animal Program!!! whose life you are bettering with your compassion.